We bought this stroller for our first baby- This stroller works really well for us because we walk on a side walk in an urban city. A big wheel gives a good balance and it is very easy to fold/unfold the stroller. I was uncertain about this stroller before using it but we love this so much! I love this stroller. Itâ€™s not too big or bulky and has a smooth ride. Was very easy to put together. I love how big the canopy is as well! Lift out of box. Snap on wheels and canopy. Insert child. GO! Fast shipping & we love the stroller. So lightweight and can collapse and fold out with one hand. Amazing stroller for the city! I love this stroller! I have both the single and the cmgtd. The push is so nice, can manage with one hand very easily. The fold is great. 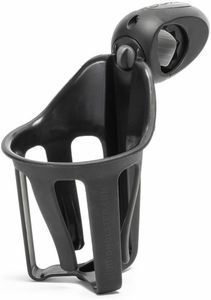 The basket is a nice size and easy to access from the side. 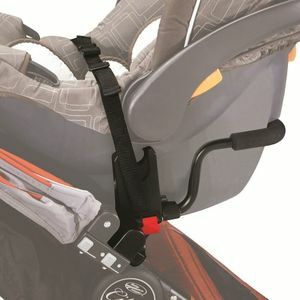 They are tippy if you hand much from the actual handle, but easily fixed if you use stroller hooks farther down on the frame to hang your diaper bag. I would definitely buy this stroller again. - the front wheel keeps falling off!!!! - the seat belt top and bottom sections keep disconnecting from each other. Both of these Cons make it difficult for the grandparents to take my little one around. We purchased this stroller 2 years ago because our city is great for walking around. However, the stroller we had wasn't great. So I purchased this and haven't been disappointed. My now 4 year old LOVES this stroller still-- and we just purchased the double for her and her baby sister to get around town during my long walks! It's like pushing a cloud. Goes great on sidewalks and even off road on dirt/stones/etc! 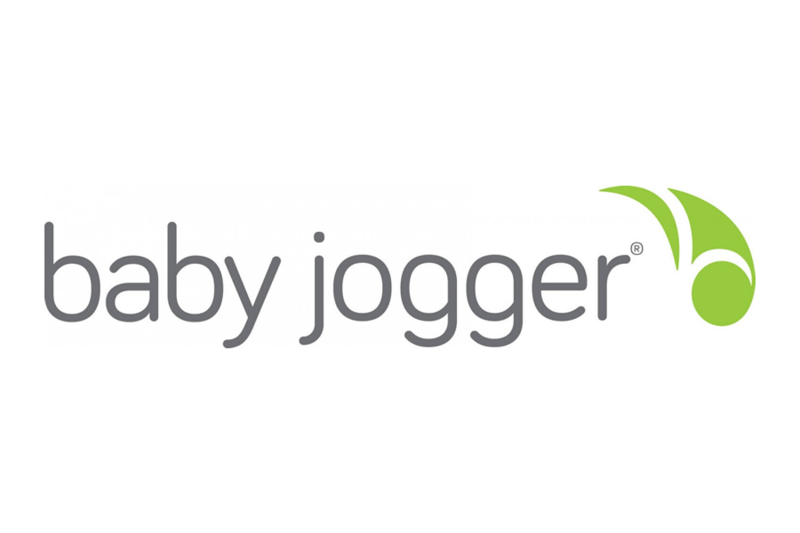 Would recommend to anyone who does a ton of walking-- or just wants a super easy stroller! Easy fold to store. Able to push one handed! Best UsesLong walks-- both on and off sidewalk! Three strollers later and Iâ€™ve finally found the best one! 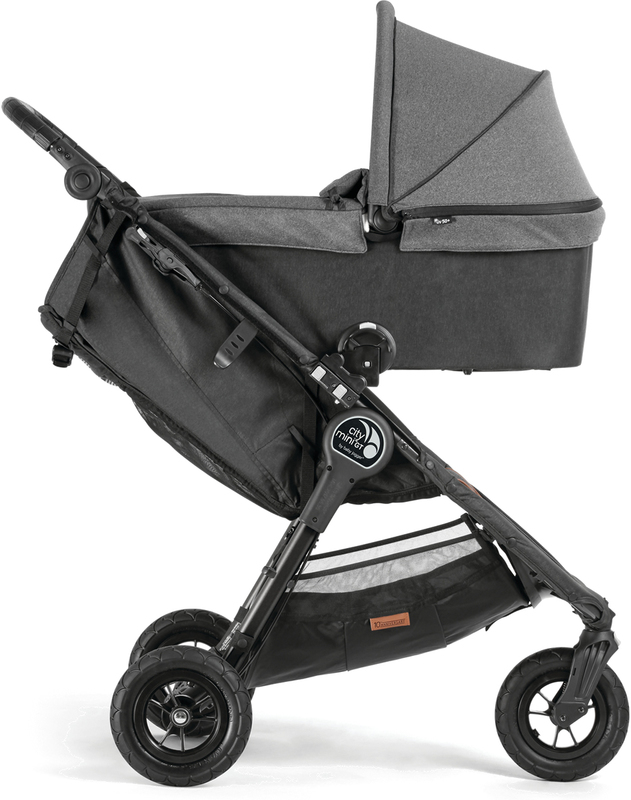 This stroller is light, easy to fold, and has all terrain wheels. I especially love that when itâ€™s folded it is compact and doesnâ€™t take up much space in my trunk. I Highly recommend! Very sturdy and color is as expected. got this for daughter. she hasn't had the baby yet so not sure if she likes it or not. it got here in a few days. it was new in the box as advertised. this was a really good price for the product. We upgraded from our previous stroller to this one for our 9 month old and love it! Our 3 year old loves it too. Itâ€™s very smooth and easy to move. Itâ€™s very sturdy and feature rich. We highly recommend it. This is a great little stroller. I bought it to have when my granddaughter visits. It completely reclines for the infant stage and can be adjusted in between sitting and reclining. It was one of the more lightweight models and folds up so easily. The sun shield (SPF 50) can be pulled down to a very low point so baby will be protected from harsh glare and sunlight. The wheels are substantial and do not go flat as they are made of a special foam filled substance for all terrain. The maneuverability is great. All in all, I'm very happy with this purchase. I'm a busy mom between baseball, cheer and running errands. 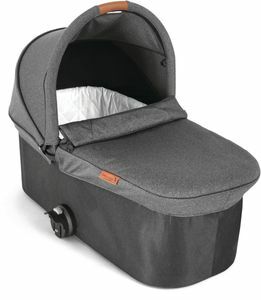 I bought a maxi cosi adora stroller but was annoyed by the way it folded. After watching a ton of YouTube videos I decided on the city mini gt. Albee baby had the best price. I've had many strollers (5th baby) and this by far is my favorite. It's so smooth even my other kids commented about it. Of course the fold is amazing and storage is great you just have to put bag threw side. Four kids later found the perfect stroller! This stroller fits everything I've wanted in a stroller! In 8 years I have tried many strollers. I'll admit I have always went towards the cheaper strollers just because I always assumed they were all the same. My youngest is 6 months old and she is our last. I wanted to splurge and get a baby gear I can use for the next few years. I got an AMAZING deal on Albeebaby. The stroller exceeds my expectations. The quality is amazing! I purchased a parent console and tray and now it is everything I need. The basket is on the smaller side but Its just fine for me and fits my bag through the sides.. I was a bit concerned to hear about tipping but it actually seems very sturdy. Also my 6 month LOVES it and naps in it so peacefully. The sunshade is huge and like a little tent for her! I got the Sand Stone color and its perfect! Product was shipped and delivered very quickly. The stroller is great in every department. The only aspect that could be a little better is the underneath basket. It is a little challenging to put things in it because the the compact design, but I have found if I use the side it's easier because the the stretchy material. All around it is a great stroller that I believe will be long lasting. I HIGHY RECOMMEND! I won't be using the stroller for another few months, so I can't give it five starts because it hasn't been through the ringer. Otherwise, it seems to be a great product. Assembly was simple. 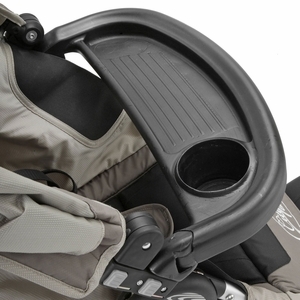 You can easily attach and detach all three wheels, canopy, and accessories like the child tray and belly bar. The easy fold function is a great feature that will surely make life easier. The premium seat upholstery feels very soft and padded, which is why my wife and I chose the Anniversary model over the regular Citi Mini GT. 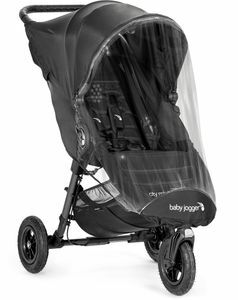 There is a fairly strong odor due to the fabrics of the canopy and similar parts of the stroller which I hope dissipates over time. The adjustable handlebar makes it comfortable for either me (5'10") or my wife (5'1") to push the stroller around. The front wheel lock is a great feature, although it requires a lot more force than expected to engage/disengage, so I hope it holds up over time. I briefly experimented with moving the adjustable shoulder straps and although there's not much room to work with, it seems like it will be pretty easy to do when the time comes, especially considering it's not an everyday thing. I can't comment on the storage space underneath since I don't know how much I'll need/use it. Wonderful stroller! Can push easily with one hand. Pops up onto curbs easily. Very comfortable seat that my son does not mind sitting in while we do errands. Folds up so simply and very compact. Our daughter loves it. She sits very comfortably. The wheels go over bumps smoothly. I like that they are so easy to remove. The adjustable canopy is nice. I like the windows so I can keep an eye on her. We got the rain shield but haven't used it yet. The straps are great. She hates putting her arms through anything. These come apart so I can bring them around the arm without her cooperation. Very glad we got the GT instead of the base model. We purchased this stroller around Black Friday and we searched high and low for the best price for a City Mini GT, and Albee Baby was BY FAR the best price! We bought it for as much as people are selling them used, so we feel like we really scored big. Our stroller was shipped immediately, and we received it so quickly. Although our little guy hasn't arrived yet, we have put the stroller together and started practicing how to use it. It is so easy, and you can fold it up with one hand, which is a must! All of our friends use this stroller, and said it's an absolute must have, and I can see why. We also love the color. Definitely recommend! I was looking for this particular stroller but not in the color black. This dark gray is perfect and rides very smoothly. I really debated on buying this stroller but I regret not getting it sooner. 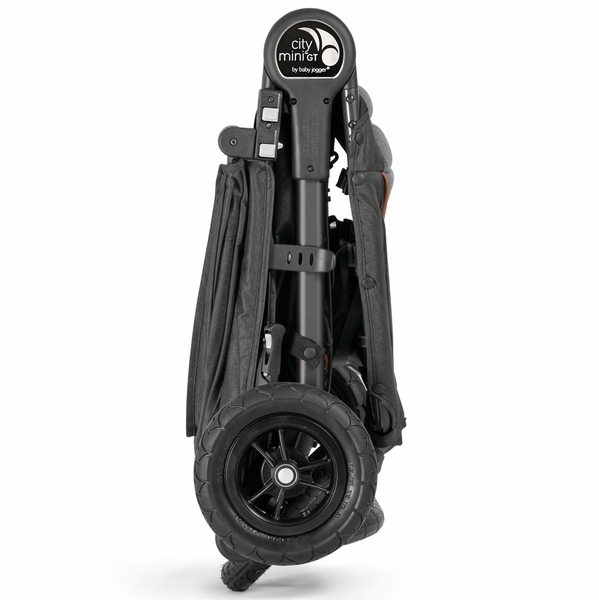 It is lightweight , easy to fold, sturdy, compact and is turf resistant. A great buy thatâ€™s for sure! The only reason why I didnâ€™t give it a 5 star is because the bottom carrier is small but itâ€™s not a deal breaker. We really love this stroller! I absolutely love this stroller. I picked the anniversary version because I knew we would have this for a few years and couple more children, so it may as well be the nicer one. Itâ€™s beautiful, was easy to put together, and very functional. I love that I can open and close it with one hand and that the handlebar is adjustable for my husband who is 6â€™5â€. The ability to store items underneath is limited, but an added Mommy Hook to the handlebar will fix that problem. Perfect stroller! ProsEasy to fold and unfold, adjustable handlebar, seat leans back, belly bar included, easy to assemble. Great tires that don?t lose air like other strollers. 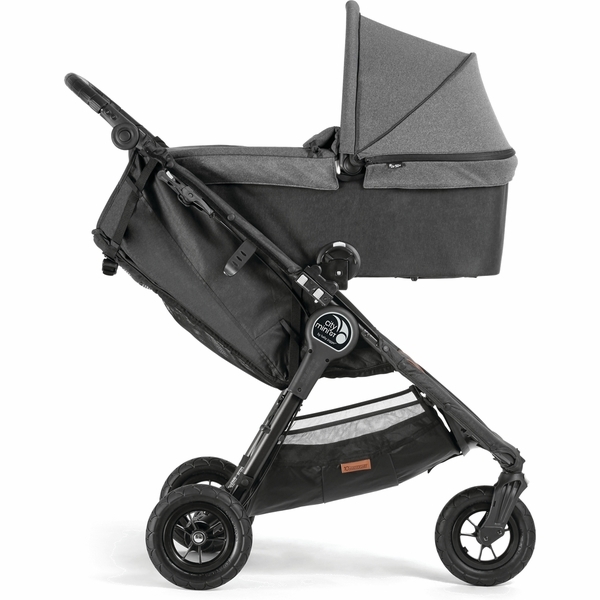 The City Mini GT Anniverary Edition is a super classy stroller with the new leather straps & piping & the plush grey seat. 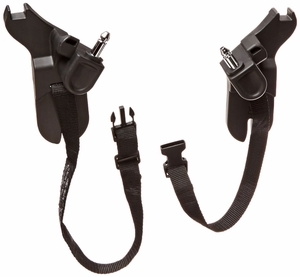 The greatest features are the belly bar, the ultra lightweight design & the easy one hand fold. I also really love the ease or manueverablity with the 3 wheel design making it easy to turn corners with one hand. The canopy is HUGE and has 2 peak a boo windows- though I wish they were magnetic closures instead of velcro. Overall, an amazing stroller for the price. I cant wait to use it for my little one! ConsCons: The storage basket is pretty small. Also I wish the belly bar swung open...you have to take it off from both sides. I wish this stroller could be used for a newborn without attaching a carseat or bassinet. One big flaw I dont like is that the seat is slightly reclined, it doesnt sit upright. This is our favorite stroller ever. It can be used as a jogger and is well built to roll over anything. It folds flat with one pull. Wheels pop off in a second to make it even easier to pack or fit in a small trunk with other gear. It has so many attachments as well. You can get the little roller board to have an older child stand. Also you can have an older child sit on the front step when using it with the car seat adapter making it a 3 kid stroller! (Just make sure you're balanced with the single front wheel it can get a little challenging on slopes) We're always looking at other families with strollers to see if there's one that looks better and haven't seen any that come close. ProsFolds flat in a second. Awesome attachments and accessories. I absolutely LOVE this stroller! We bought it for the reason that it folds flat and our current jogging stroller is just too bulky. My 3 year old fits perfect in this. It's super light compared to our jogger and it was easy to maneuver around Busch Gardens. I can't wait to take it to Disney next month. I honestly wish that we would've just bought this stroller 3 years ago to begin with. Even more of a plus, Albee Baby had this shipped to us within 2 days of ordering! I like most did a lot of research before buying a stroller and I love my City mini GT. Downside the compartment below too small, but not a dealbreaker. Since birth I was able to use his car seat with adapters on the stroller and now my 3 and a half year old still uses it. He's almost grown out of it. But we took it to Zion National Park, Grand Canyon caverns, Red Rock in Las Vegas NV and the California Beaches. This stroller has been everywhere. Easy transition for #2. I was really nervous about spending so much on this stroller. It was worth every penny. It rides like a dream and glides over every surface. I can push with one hand & feed my daughter her bottle with the other. Purchased this stroller to replace the city mini gt we had bought in 2016 that got stolen a few weeks ago after a year and a half of hard use. The one that got stolen still looked brand new and this one is even nicer than the one we lost! Great handling, lots of handlebar positions and the back sits more upright, we're very happy. Great on crappy city sidewalks and roads, gravel paths and soft dirt trails. I canâ€™t say enough good things about this stroller! It is absolutely amazing! Compact fold, easy one hand fold, light weight, amazing UV protection, high quality all terrain tires and so much more! 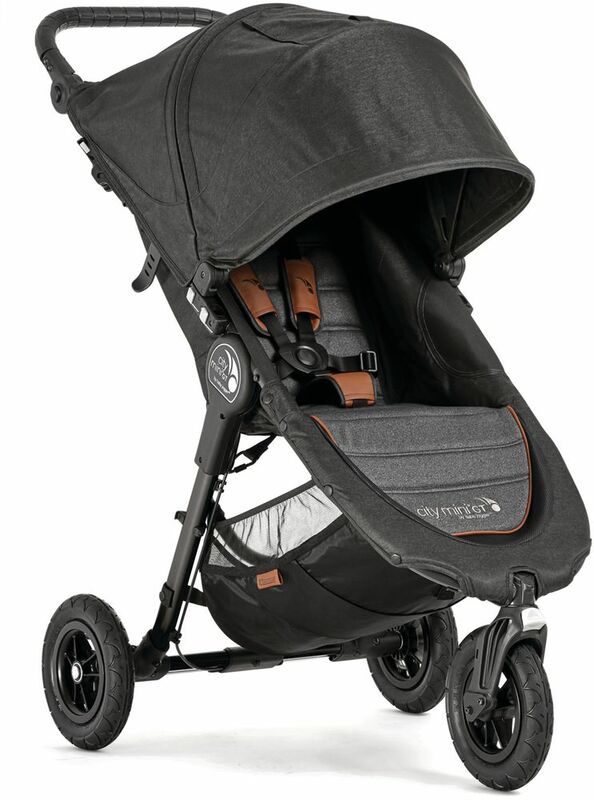 I researched strollers for weeks and nothing topped the baby jogger GT! Me and my girls go to Disneyland weekly and I needed something that was going to be easy to get on and off the tram this is the one!!! I can hold my baby and fold the stroller with one hand! Itâ€™s amazing worth the money yâ€™all! 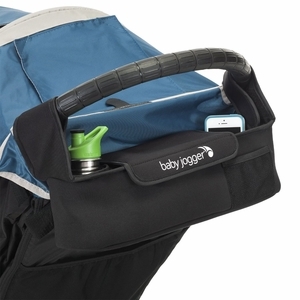 The stroller is easy to maneuver and fold with one hand. 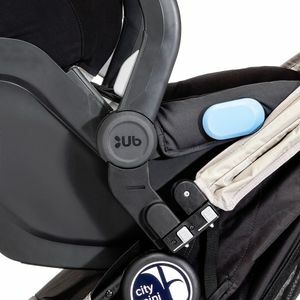 When using as part of a travel system, the stroller can be folded with the adapter bar attached. 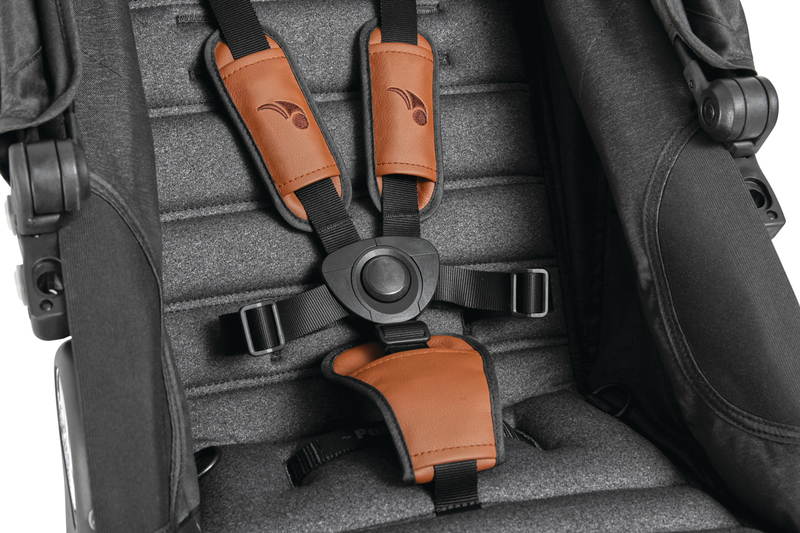 The 5 point harness supports smaller sized babies. I love this stroller! It is very comfortable. There is enough space for my 3 old daughter. I love that the brakes is on the handlebar. They work very well. This stroller has an adjustable handlebar that is very useful for parents of different heights. 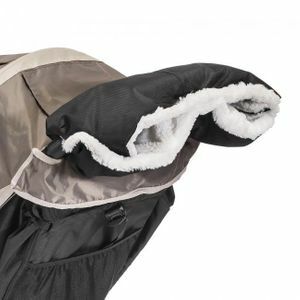 This stroller is easy to open and close and is fairly lightweight. It is so smooth to push! Very easy to assemble also. So excited about this! Folds so easy and very multi functional! Love this stroller. Very light weight and easy to assemble. Folds easily and doesn't take up too much space. 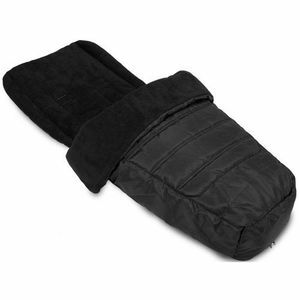 Really lightweight, looks amazing, so easy to fold with one hand. It was simple to assemble and just looks so sharp. Drives smooth and turns smooth. Love it! I bought the city mini GT stroller for around 1month. It is a fashion style and good to use. Itâ€™s lightweight and our little one loves it. 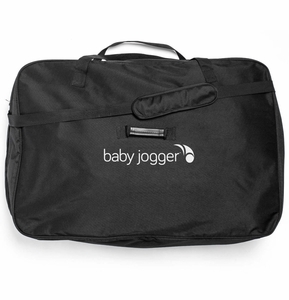 I do a lot research online and finally deside go with baby jogger city mini gt. Its easy to put together. I also bought the adapter for chicco car seat, works very well. This stroller is great!!! I bought it to bring the baby with me when I go to my sons games. It rides great on the grass.My only complaint is I wish the basket bas bigger. This stroller is great!!! I bought it to bring the baby with me when I go to my sons games. It rides great on the grass. My only complaint is I wish the basket bas bigger. I have four children and I have owned MANY strollers. 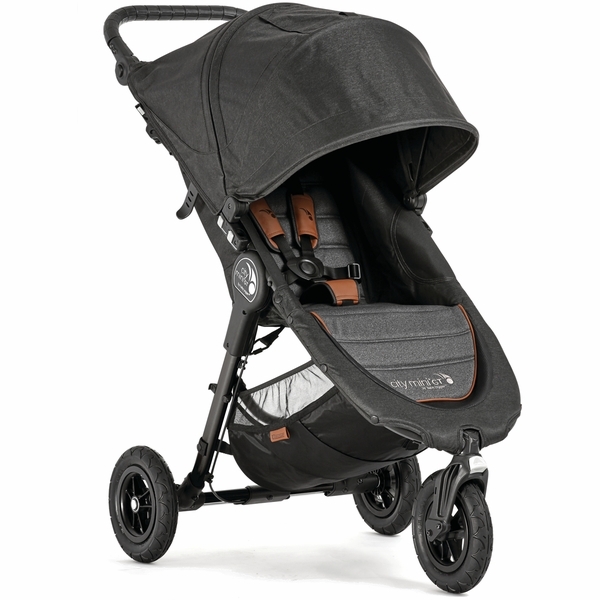 I've had cumbersome, pricey prams (Bugaboo) and less expensive umbrella strollers (Maclaren,) so I feel fairly well versed in strollerhood to review this stroller. Our 4th child turned two just around the time our beloved Inglesina Zippy bit the dust. I had bought it for our 3rd child, 6 years ago, and was trying so hard to have it be our last stroller. No such luck. I think our last trip to Disney put it over the edge. So, I went searching for a stroller with a high weight capacity (lets face it- your 1st grader will still want to sit in a stroller at Disney World) and this City Mini holds up to 65 lbs. I also wanted a one step fold- I'm over having to remove the seat from the base. Lastly, I was looking for something moderately priced because, well, I have 4 kids ;) This stroller fit all of my requirements. I love the fold, push and the fact that my 2 year old can get in and out by herself. I had read some concerns online that the stroller is a tipping hazard, but it hasn't been a problem for us (we are careful NOT to hang anything from the handlebar though.) I was worried that the basket would be too small and it's on the smaller side, but larger than an umbrella stroller and easier to get to. It holds my purse/diaper bag, but I certainly couldn't grocery shop with it. Overall, I'd buy it again and I like the Sand/Stone color. 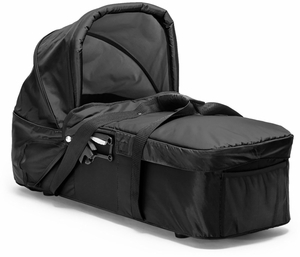 Great medium sized travel stroller. I purchased this so I could leave my Select at home since it is a bit heavy and I only use it as a single for now. The GT is tough with the rough streets and roads I stroll on. I LOVE the huge coverage of the canopy. We live in South Texas and the sun is always baring down on us when it isn't flooding. I would definitely recommend this over the regular City Mini if you do any strolling other than the mall or stores. 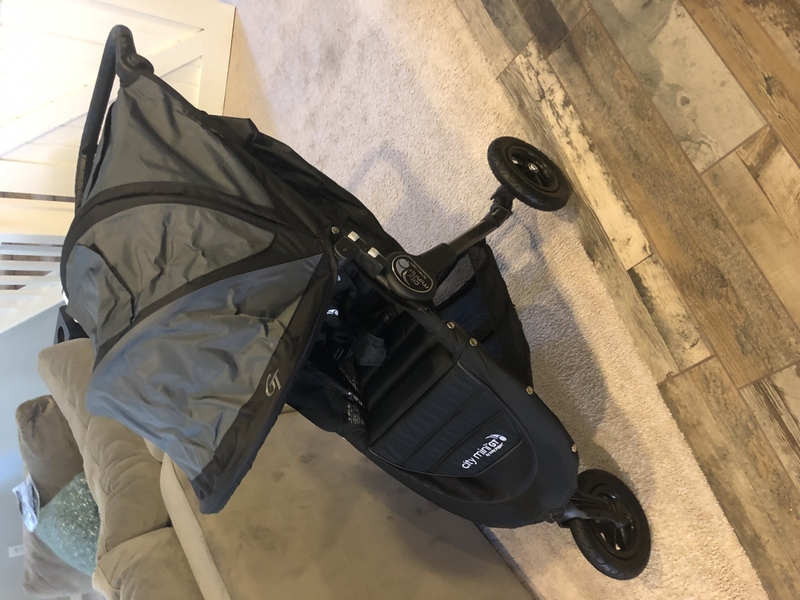 This stroller is one of the best strollers I have used, it handles great on everything I have tried, from gravel and rocks to normal sidewalks. 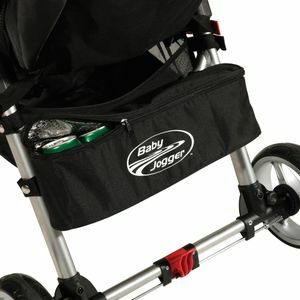 I would highly recommend the Baby Jogger Mini GT to anyone looking for a good quality and easy to maneuver stroller. I purchased a City mini GT, anniversary edition of your site. The problem is that if you look at the picture on your website as well as the description it states: "all terrain tires" and also you can see them in the picture. 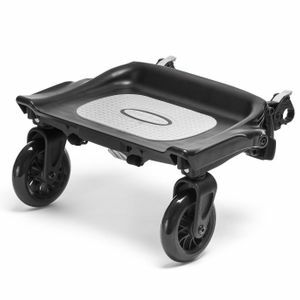 The unit I received does not have this, it comes with the plastic swivel tires. What is this? Is this how you products are promoted? Love everything about this stroller. I researched for weeks and it's exactly what I hoped it would be. Easy to fold, light weight but sturdy, narrow enough for mass transit and nice looking. It's too bad it tumbled out the back of my car down the driveway- so it's a bit torn up already. 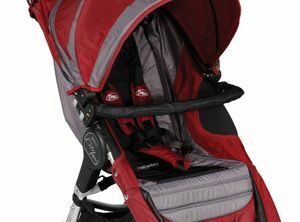 I purchased this stroller and the car seat adapter for the Britax. My friend had the same travel system. 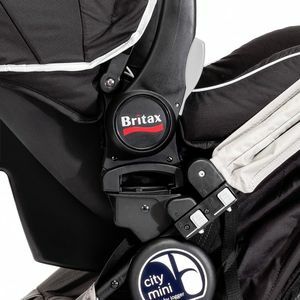 I LOVE the stroller, but due to the fact that the Britax Car seat adapter is for the retired model car seat, I cannot convert into a travel system. Is there a plan in place to make an adapter for the Britax B Safe 35/35 E? 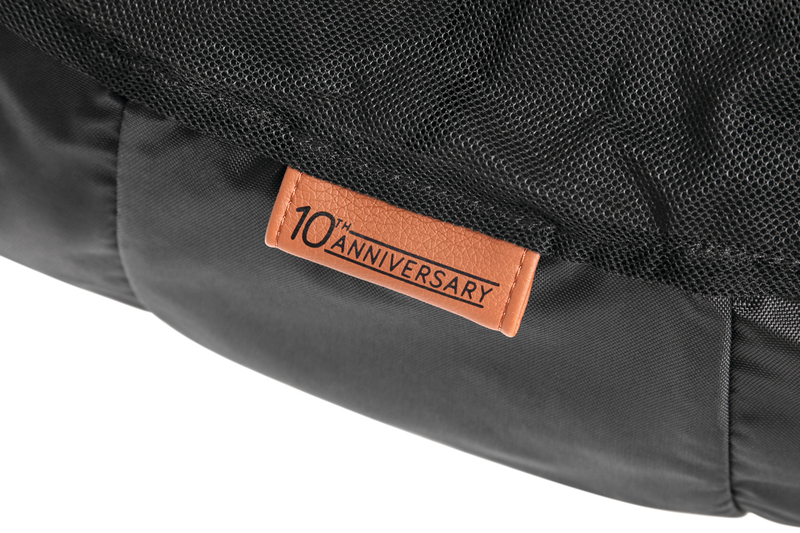 Anniversary Edition: 10 years ago City Mini changed the way the world strollers. Celebrate it with an all new, limited edition anniversary fashion with athleisure-inspired 2-tone knit and soft cognac leather accents. Bellybar included. Our UV 50+ sun canopy can open to multiple positions. It has two peek-a-boo windows so you can keep an eye on your little one. 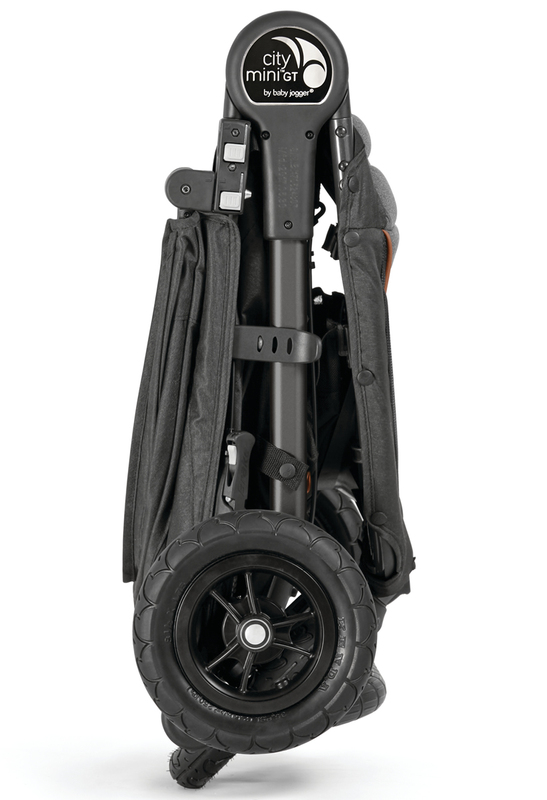 The City Mini GT becomes a travel system in seconds. 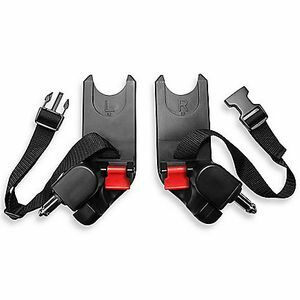 Choose the Car Seat Adapter compatible with your car seat and youï¿½ve got a customized travel system for your infant. (Sold separately).